Digitizing your forms and using them on mobile devices can transform your business and improve your bottom line. 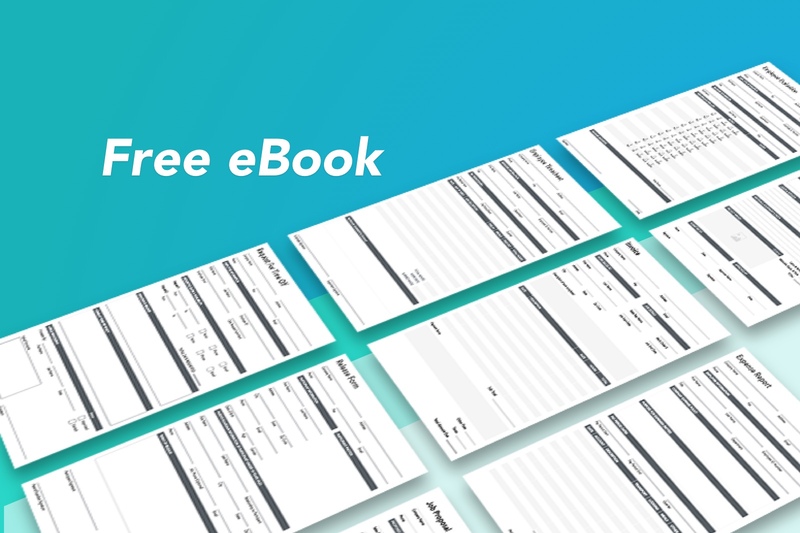 Whether you use these forms on a tablet, phone or even on a desktop computer, they modernize your day-to-day business tasks and help you save both time and money. Fill out the form below to get your free eBook! 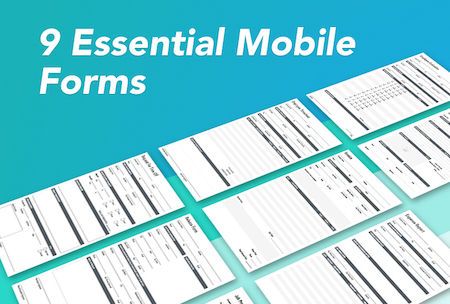 Why mobile forms will unlock new efficiencies for your team. Each of these forms are highly-efficient, practical and powerful. See how our users instantly start working smarter with each of these forms on the GoFormz platform. Signup now and get these forms for free!